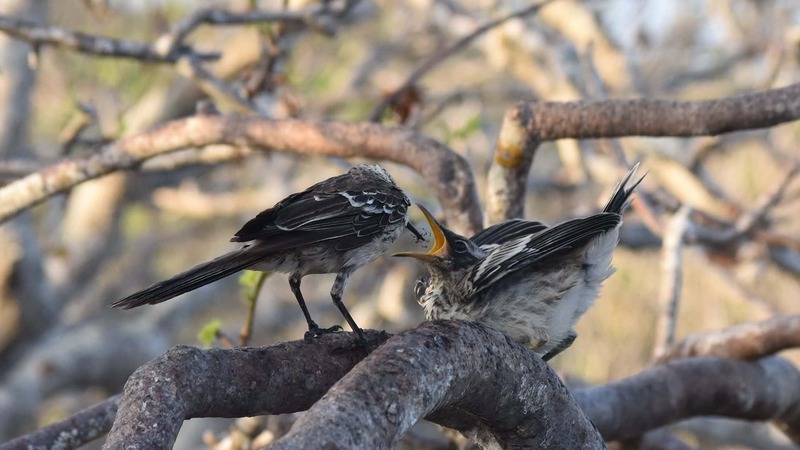 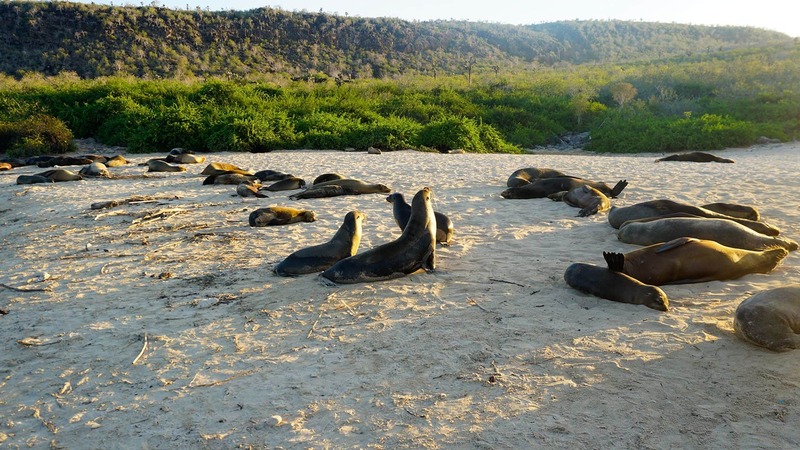 A zoologist's fantasy, the Galápagos Islands delivers an once-in-a-lifetime chance to observe animals originated nowhere else on the planet. 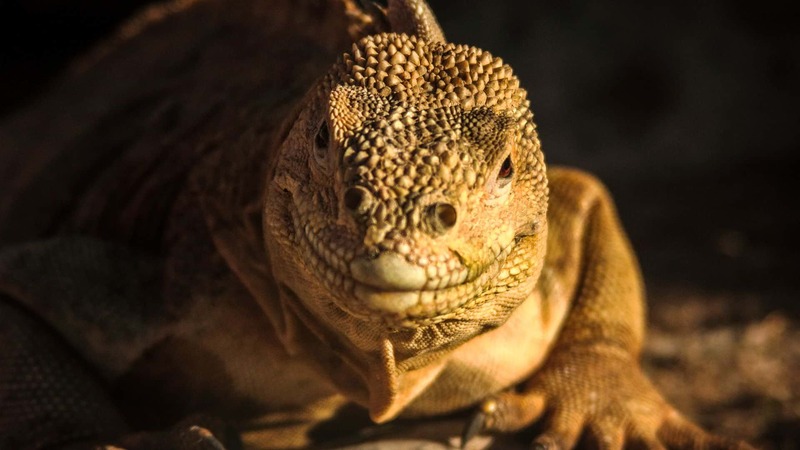 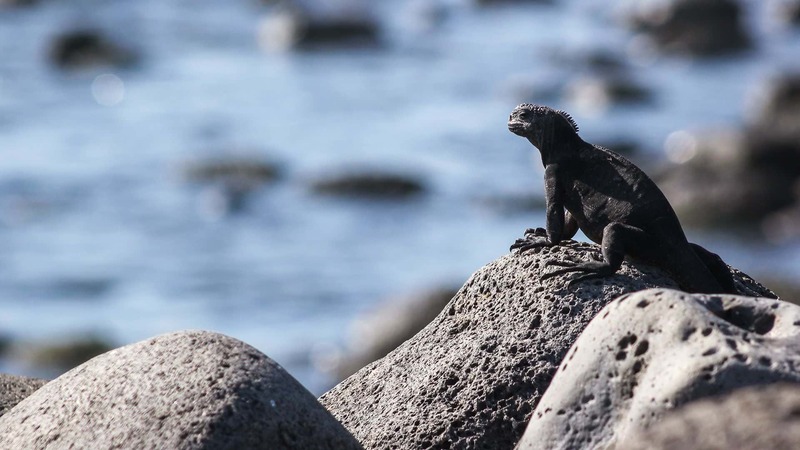 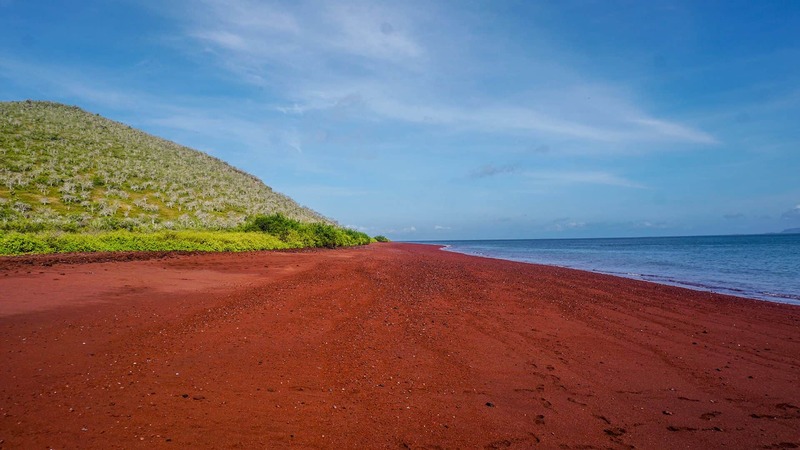 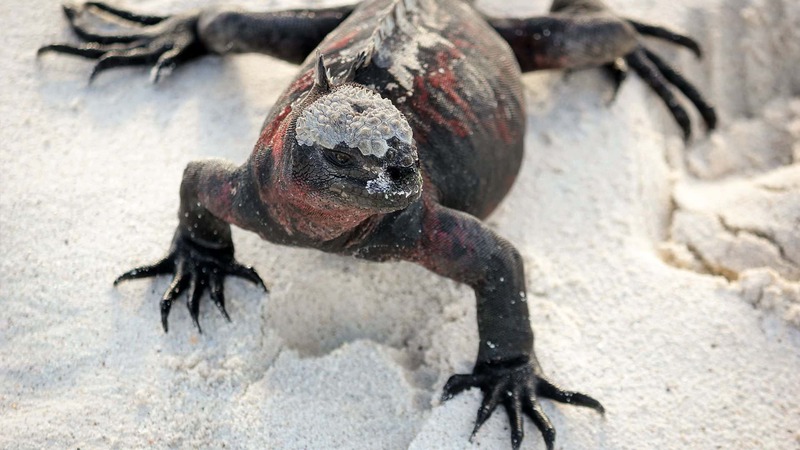 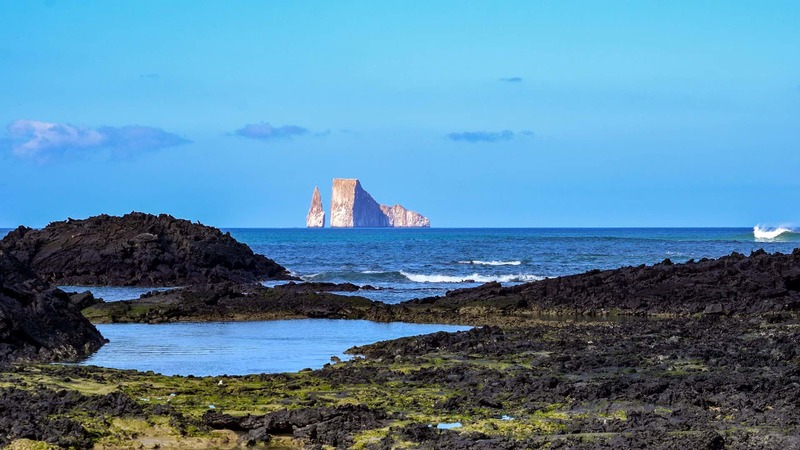 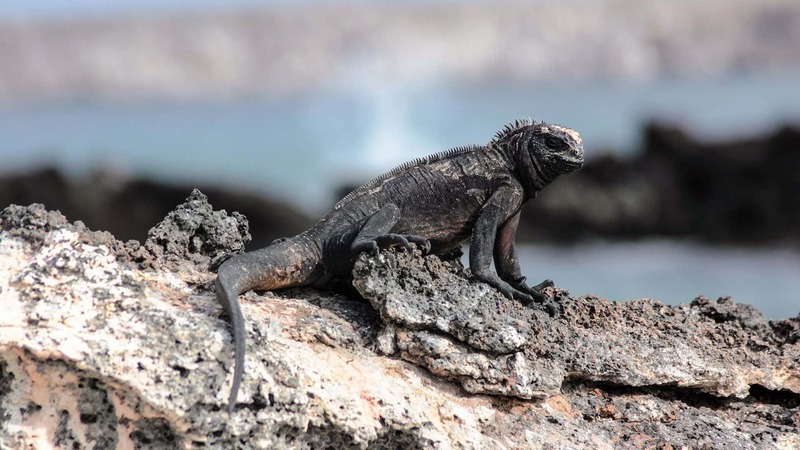 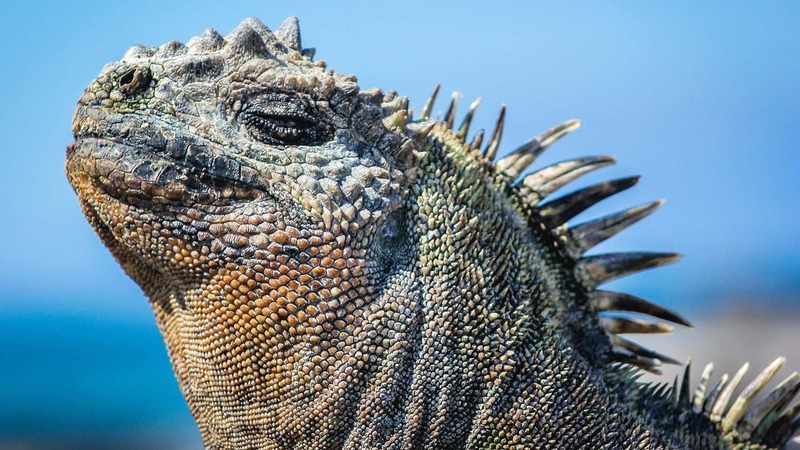 From the instant you step onto these stunning shores, you're met by giant tortoises basking in the sun, lava lizards scurrying between rocks, and frigates swooping overhead. 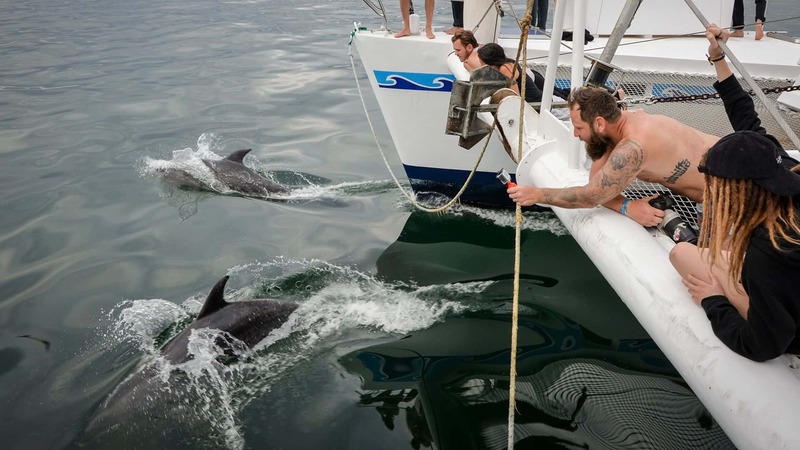 No one who has walked among these exceptional creatures will ever overlook the experience. 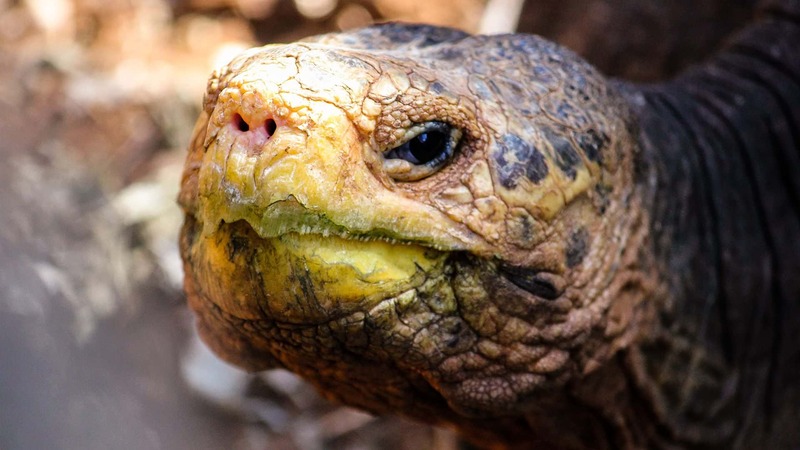 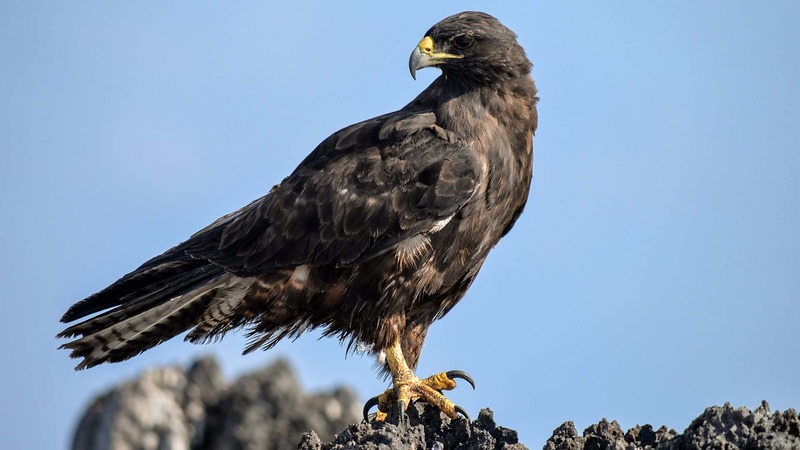 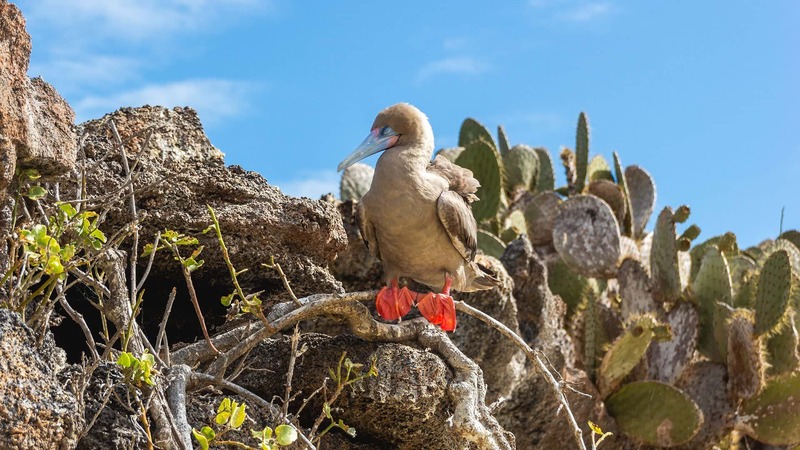 The Galápagos is world-renowned for its distinctive and fearless wildlife which were an inspiration for Charles Darwin's Theory of Natural Selection. 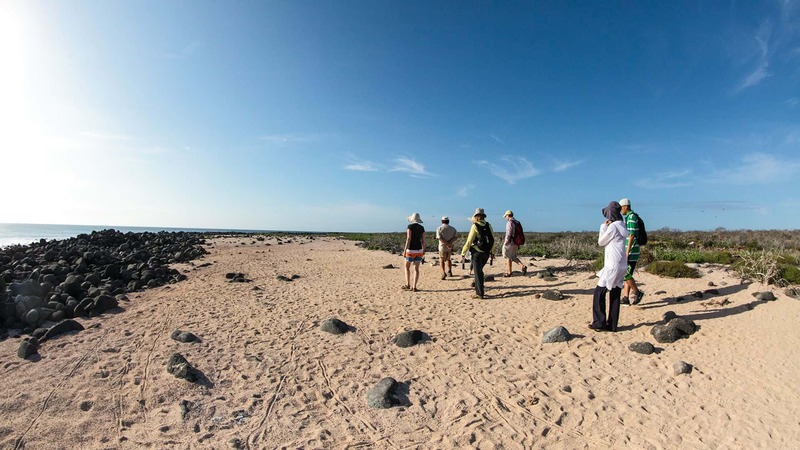 The islands are very common among natural historians, both professional and amateur. 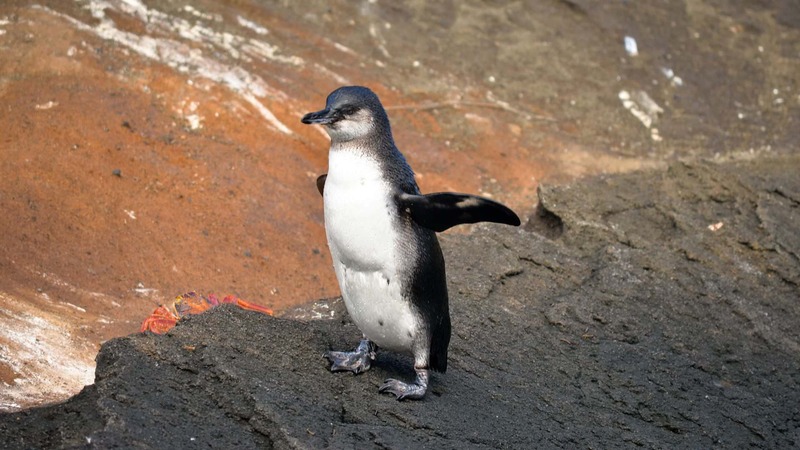 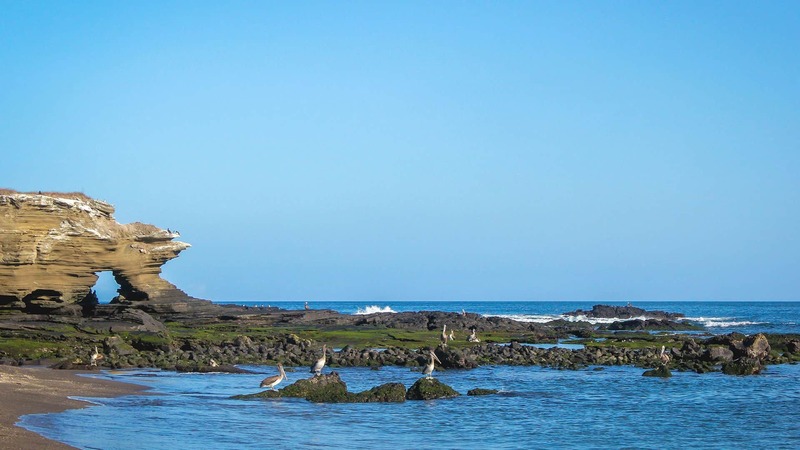 Giant tortoises, sea lions, penguins, marine iguanas and different bird species can all be seen and come within reach. 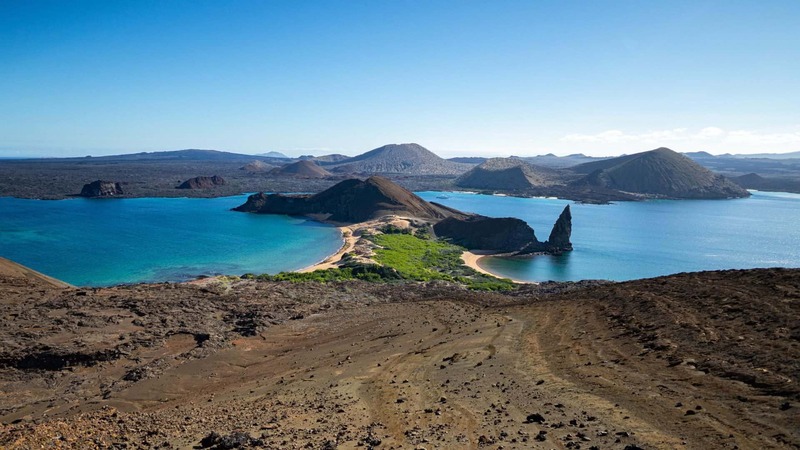 The landscape of the islands is relatively unproductive and volcanic, but beautiful even so. 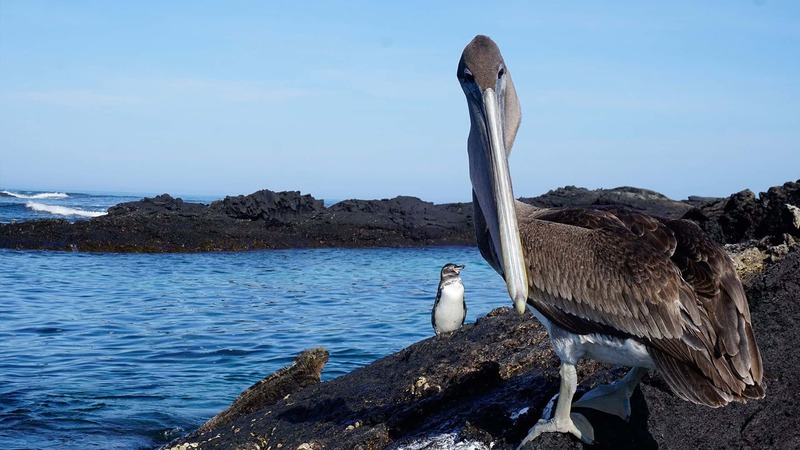 Travel to the islands began in a restricted way after the Ecuadoran government declared the islands a national park in 1959. 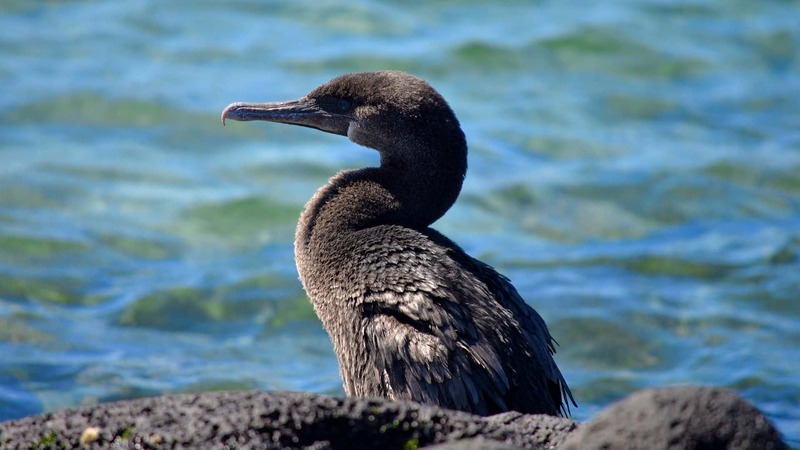 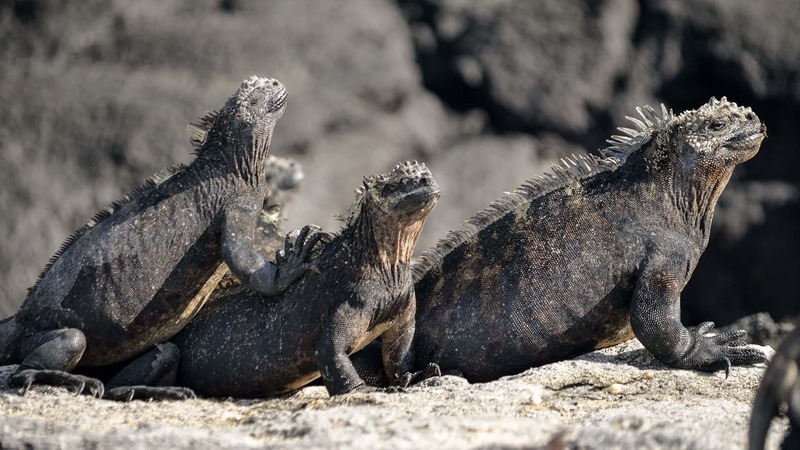 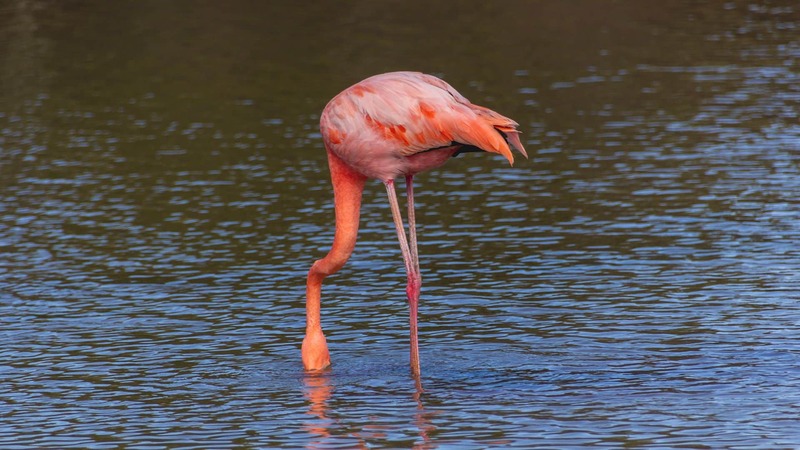 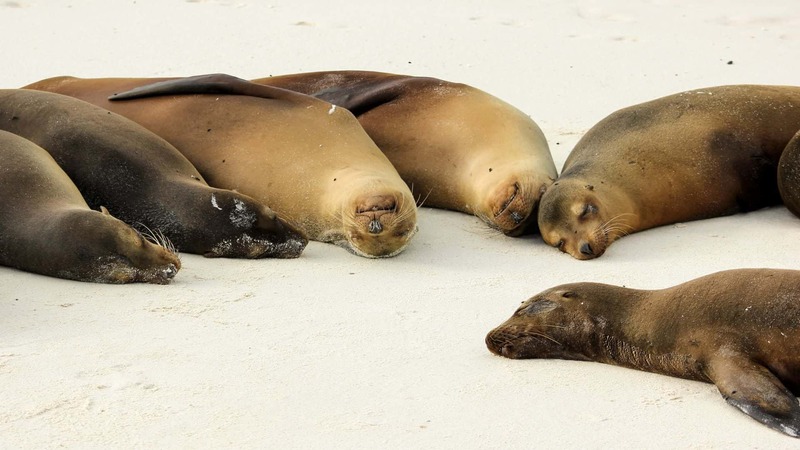 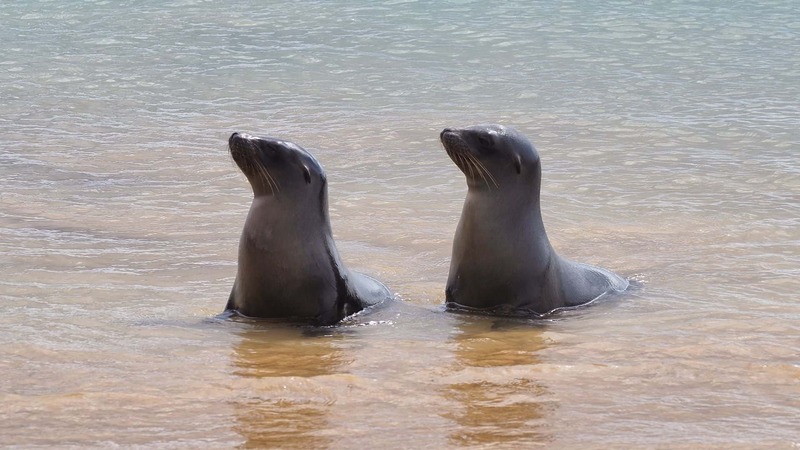 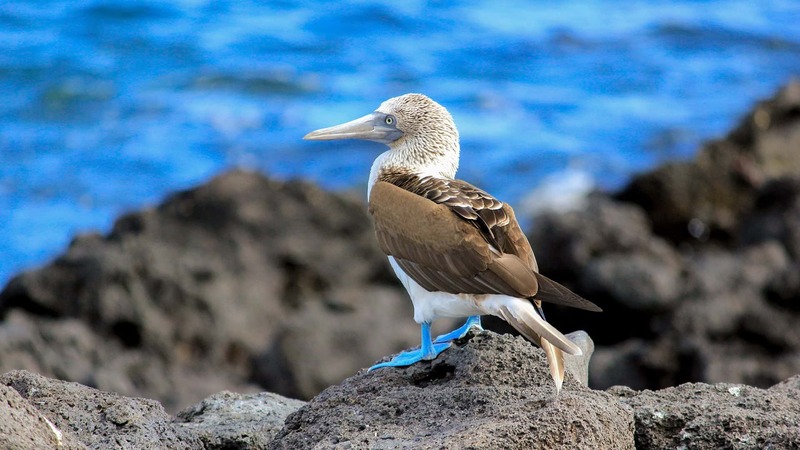 The Galapagos were subsequently listed as a World Heritage Site in 1978. 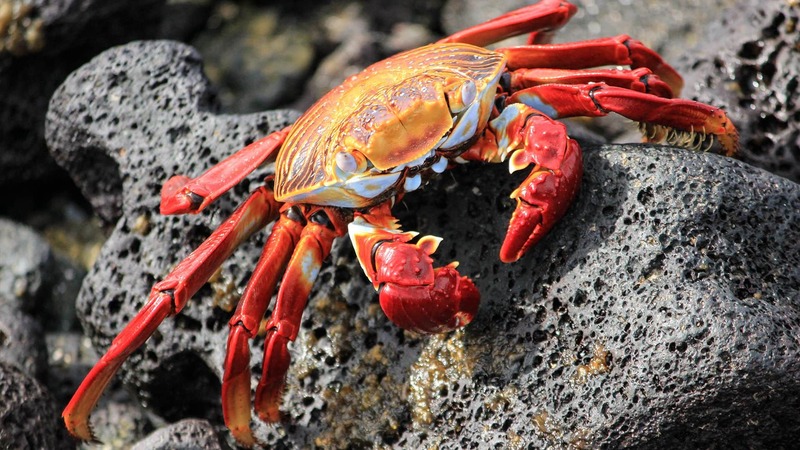 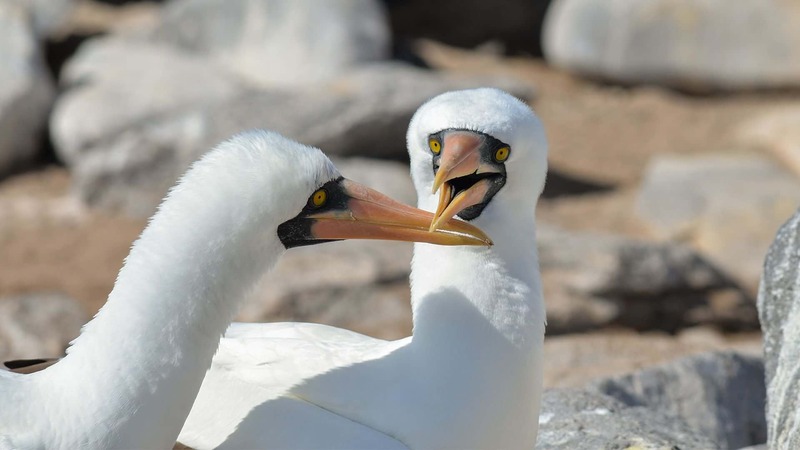 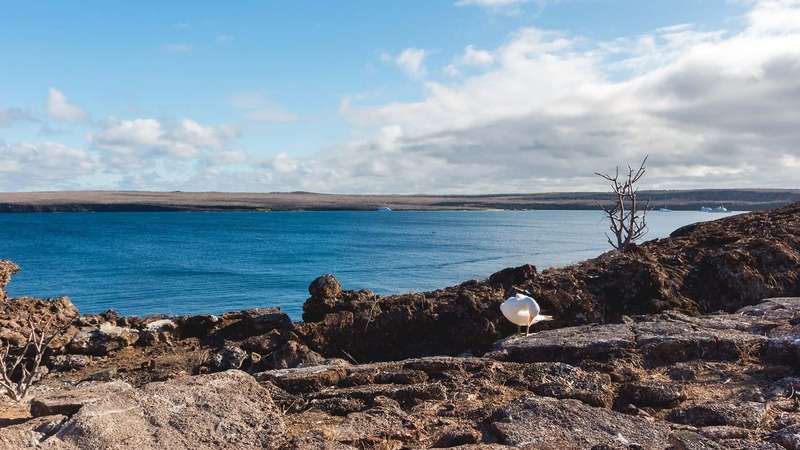 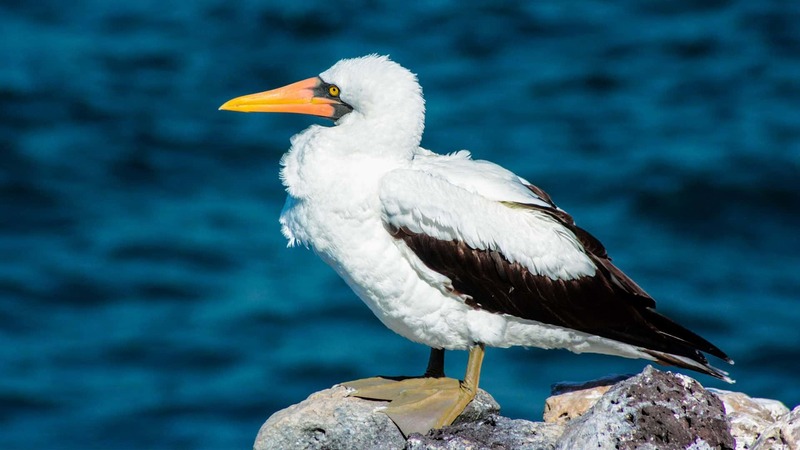 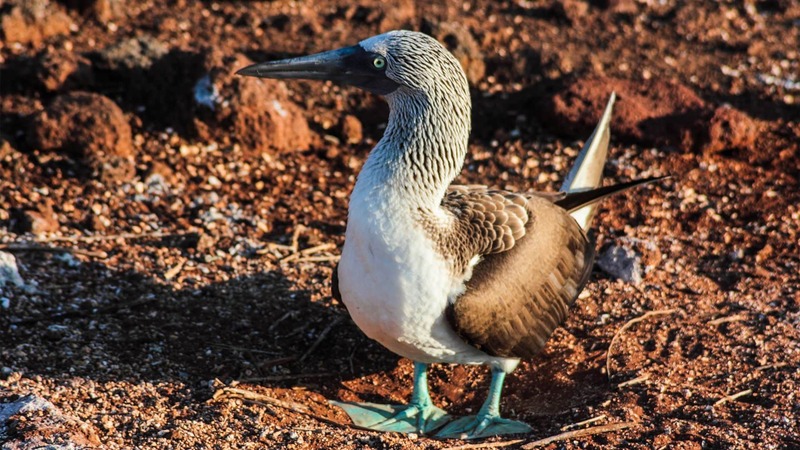 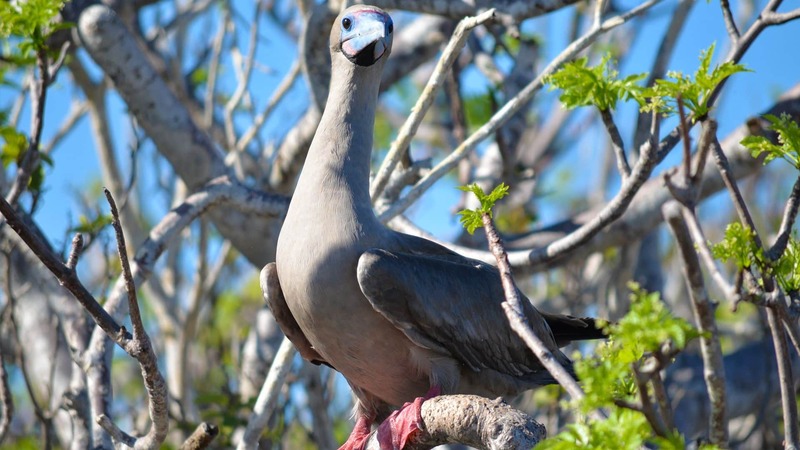 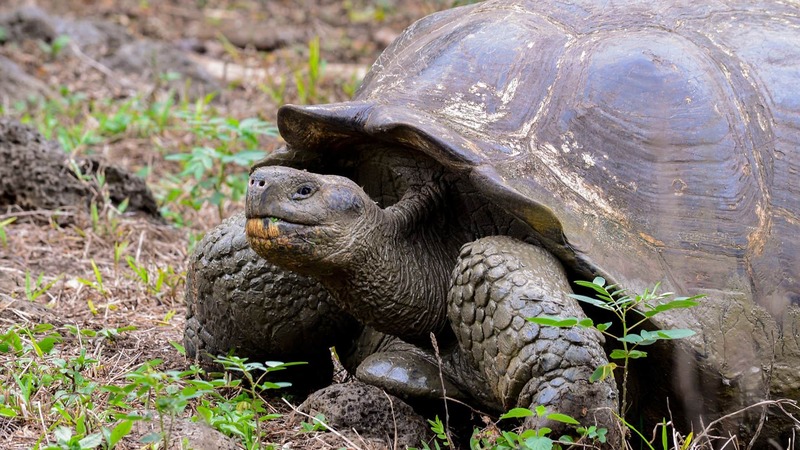 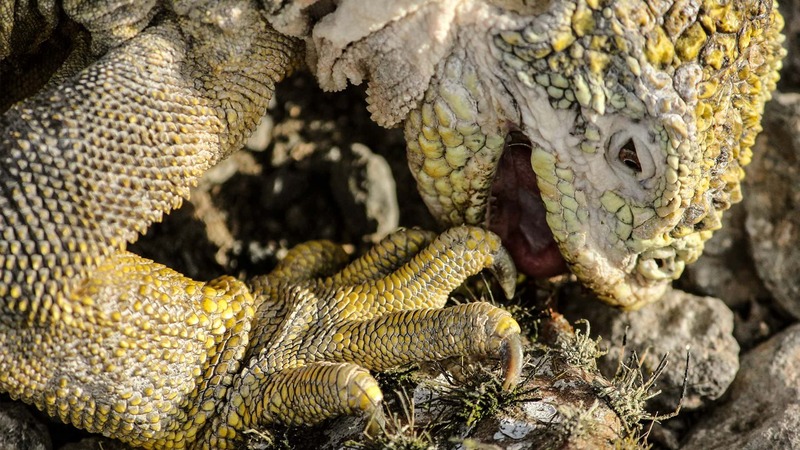 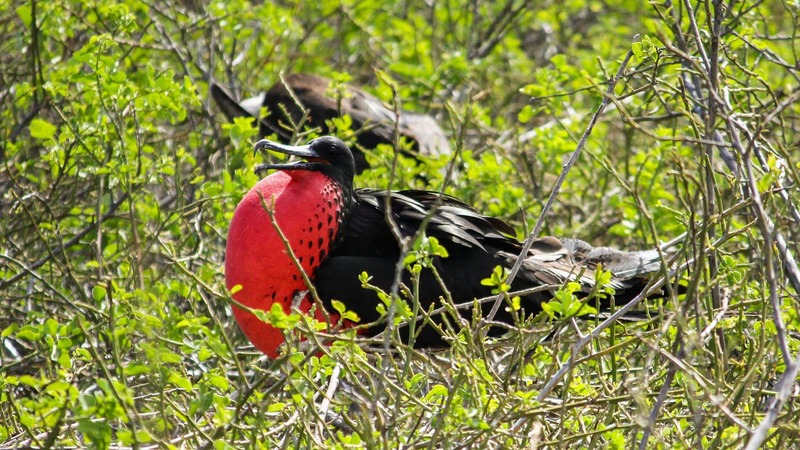 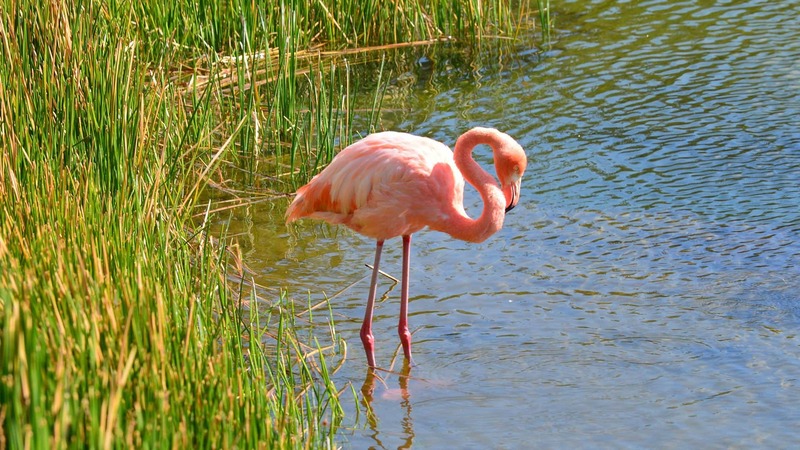 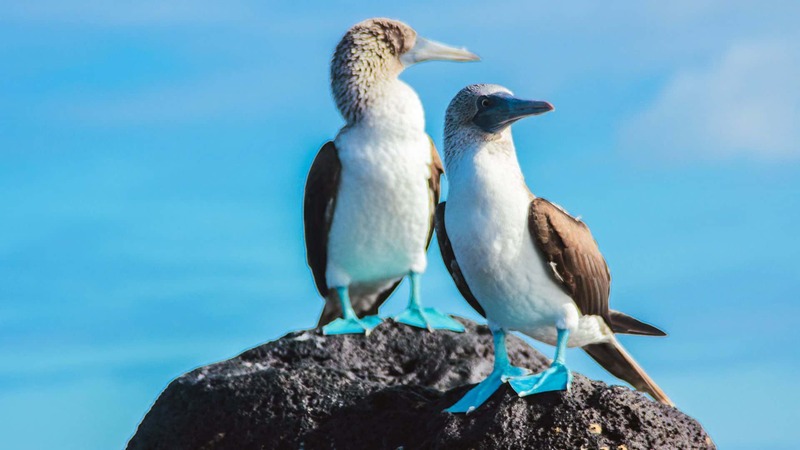 Decades later, the Galápagos manages more than 170,000 tourists each year. 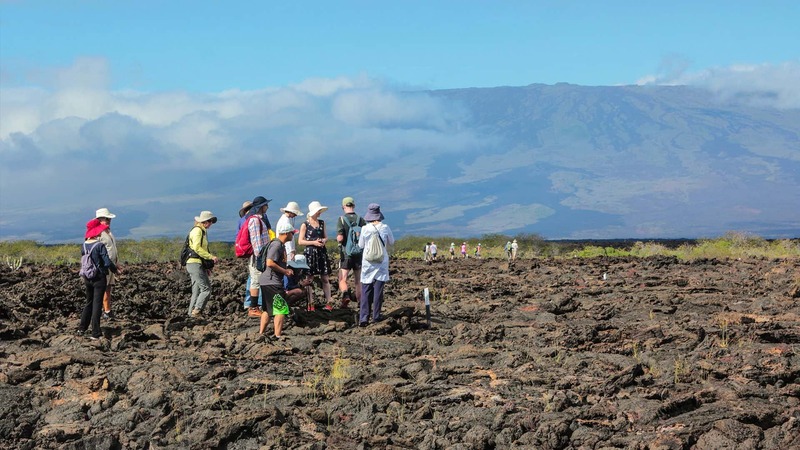 Strict rules on tourist access are upheld in an effort to protect the natural habitats and all visitors must be escorted by a national park-certified naturalist tour guide.